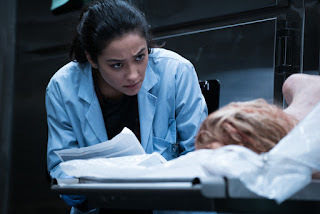 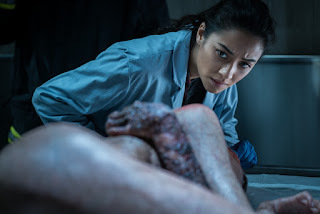 Home / CELEBRITY NEWS / Shay Mitchell Takes On the Demon in "The Possession of Hannah Grace"
The Exorcist, The Exorcism of Emily Rose—these are masterful studies in creeping psychological horror that served as important inspirations for director Diederik van Rooijen’s The Possession of Hannah Grace, which seesPretty Little Liars’ star Shay Mitchell come into her own as a feature film star. In the new horror film, the recent Manila visitor andFilipina-Canadian actress brings to the screen a highly competent heroine, ex-cop Megan Reed, who has fallen on hard times but is determined to regain her footing. To do so, though, Megan will have to overcome challenges unlike any she might ever have imagined as a series of supernatural events prompts her to doubt her own sanity. 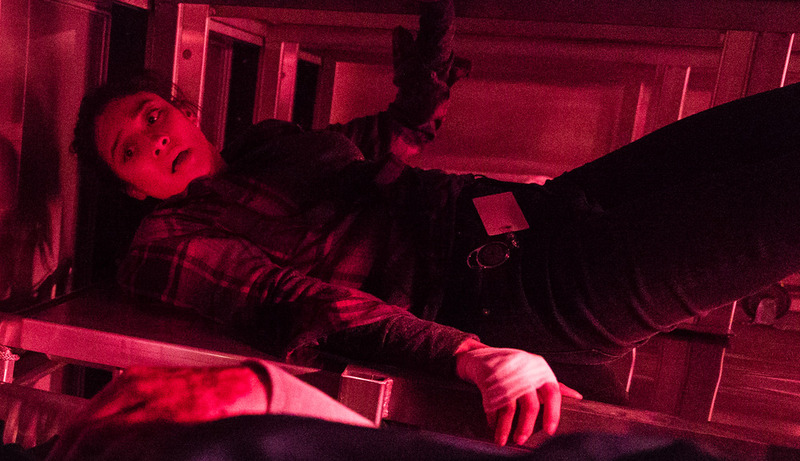 A demonic force has set its sights on her and will stop at nothing to see her dead and defeated.